Convert PRN files to HTML in batch! How to Convert PRN to HTML? 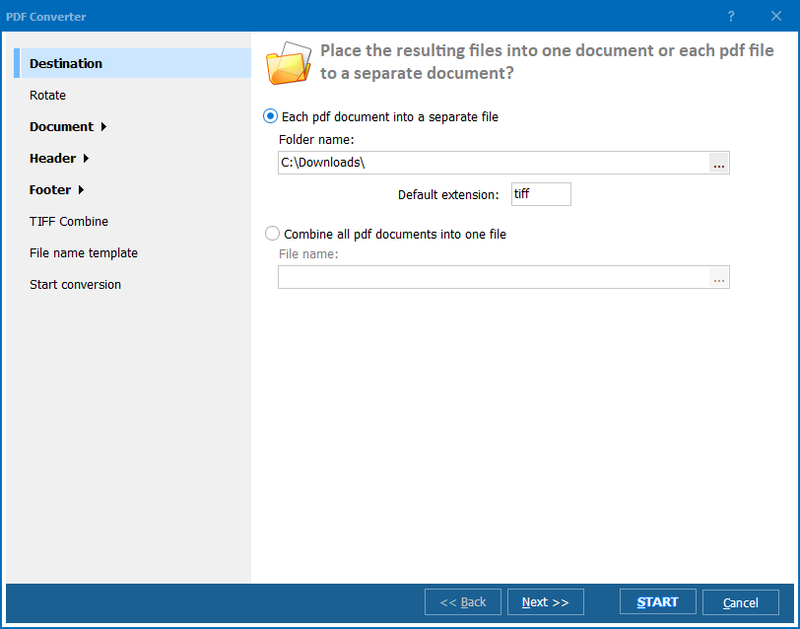 PRN is a file format that can easily be created by choosing "Print to File" within the Print dialog box. Since these are files used by printers, they contain not only text and other content, but also instructions for the printer. In many ways, PRN is similar to PostScript format. The most important difference between these two formats, however, is software compatibility. PRN documents can be viewed only with the help of specialized programs, which are: ACD Systems Canvas 12, Microsoft Office Document Imaging, AllWeb FastPrint, Microsoft Windows Command Prompt, and Free Raw Print (FRP. None of these, as you might see, are compatible with web format. To view PRN documents in the web browser, you need to convert them to HTML, a format that can contain text, tables, images, and other content. To do so, all you need is get a PRN HTML converter. 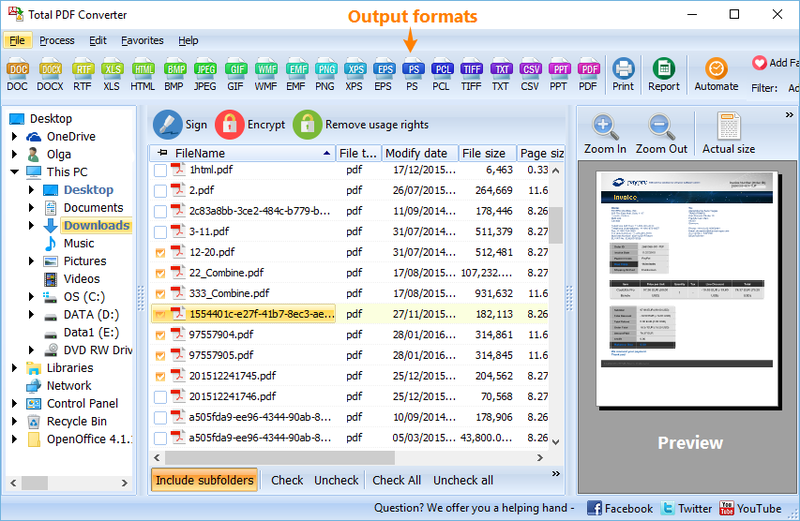 If you are the one who value high quality, we suggest you try Total PDF Converter for converting PRN to HTML. With this tool, you will never again have to ask yourself how to how to convert PRN to HTML because it's interface is very simple and can be mastered by anyone, regardless of their computer skills. Evidently, download Total PDF Converter. It is available here for free or as a paid version. 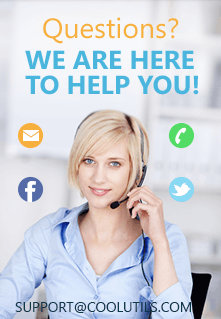 Decide whether you are looking to just try the program or take advantage of its full functionality! Install Total PDF Converter. That's easy, simply follow the instructions of the wizard. Select the files you want to convert from the tree of files on your left by ticking them off. Select HTML as target format by clicking on the proper button located in the top bar. Proceed with the default settings or change them to the ones preferred by you. 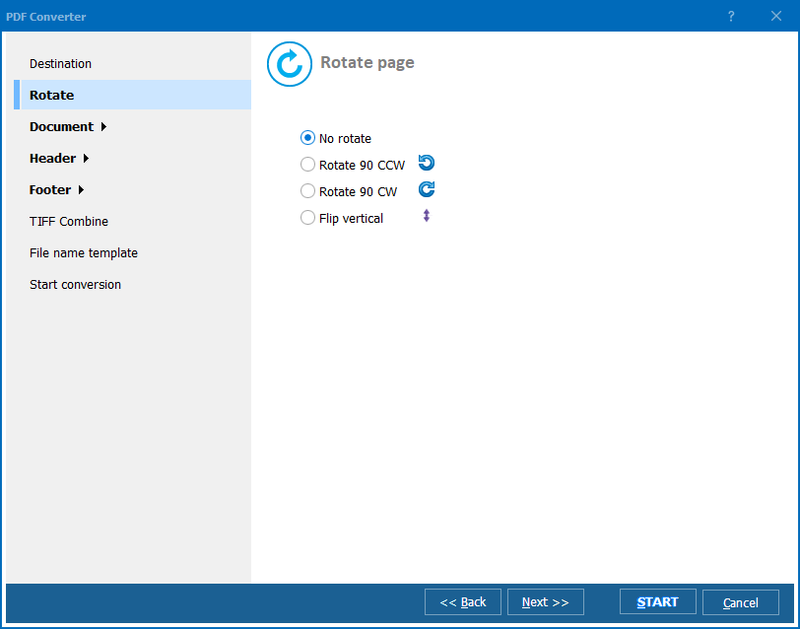 You can contact CoolUtils support to learn more about Total PDF Converter or get your free trial version of the converter now!